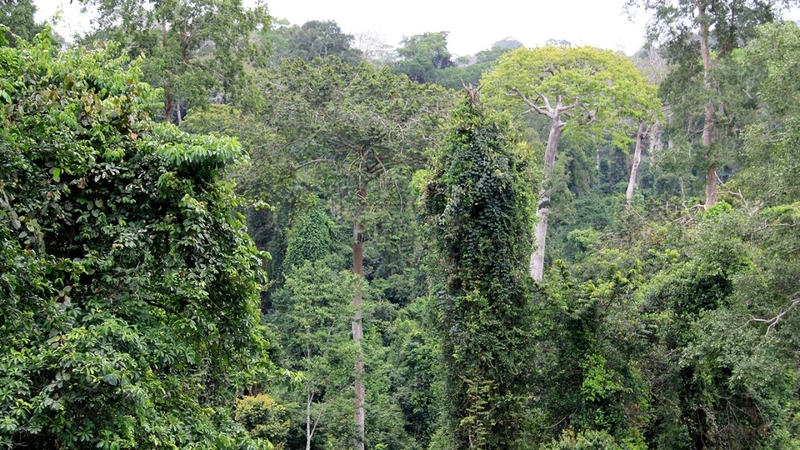 March 5, 2019 /3BL Media/ Nestlé today laid out an action plan to help end deforestation and restore forests in its cocoa supply chain in Côte d’Ivoire and Ghana. This plan is part of the company’s commitment to support the Cocoa & Forests Initiative, a new public-private partnership bringing together the governments of Côte d’Ivoire and Ghana and the cocoa and chocolate industry. Nestlé today also disclosed its cocoa suppliers to increase transparency. Nestlé is fully committed to achieving deforestation-free commodities by 2020. The company is strengthening transparency and traceability in its supply chain and is already using a combination of tools, including certification, supply chain mapping and satellite imagery. 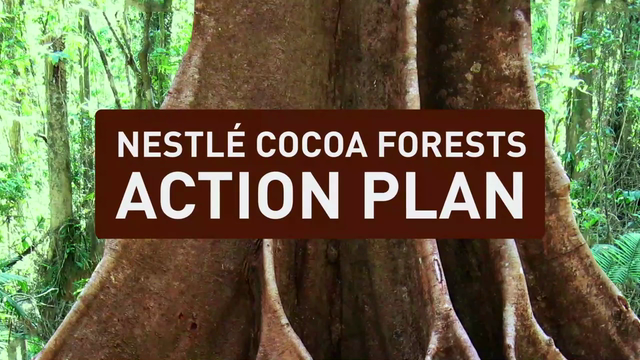 The Nestlé Cocoa & Forests Action Plan, alongside the disclosure of Nestlé’s cocoa suppliers in Ghana and Côte d’Ivoire, will accelerate the company’s journey to stop deforestation.